Beautiful new restaurant, bar and billiards room, 23 tables brand new, prices that you won't believe. Beer as low as 15 kuai, cocktails as low as 20 kuai, pizzas, steak sandwiches, omelets, tacos, burritos, salads to mention a few. 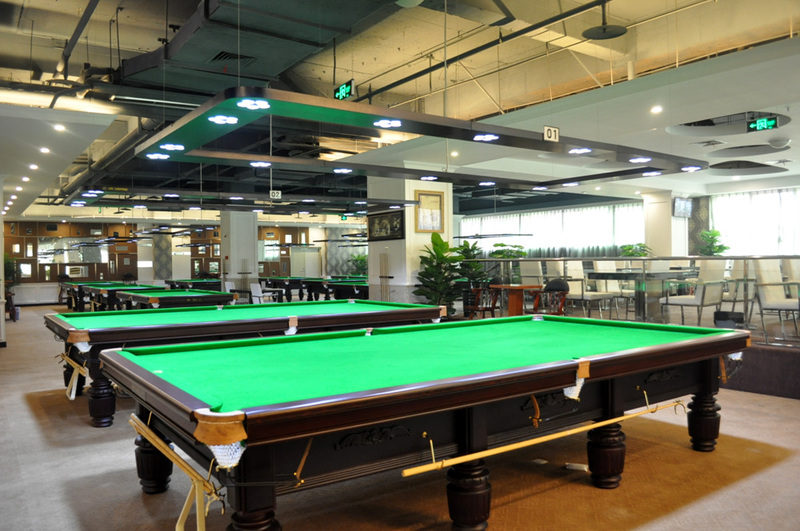 Become a VIP MEMBER to receive a discount on billiards.